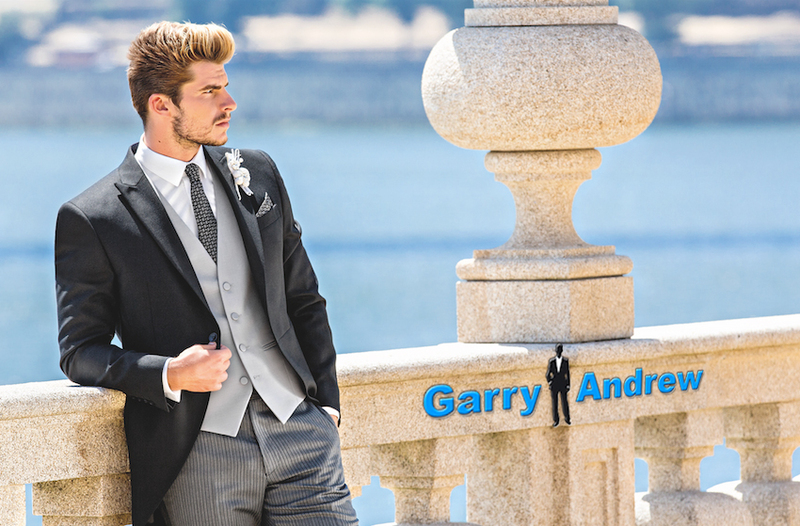 Garry Andrew New Torre Collection Of Mens Suits is best known for their unique menswear design, Portuguese know-how and prestigious manufacturing with the very best fabrics. 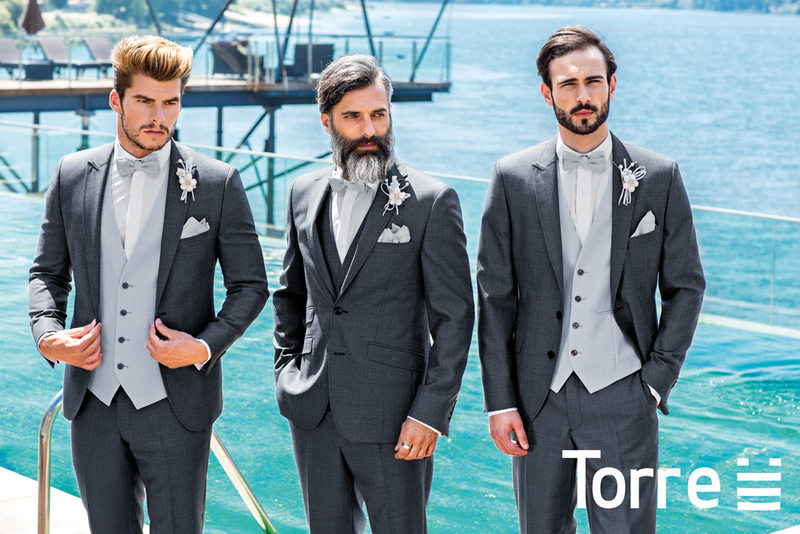 Every season TORRE introduces new and updated and modern fashion collections which combine new materials, styles and trends that provide all a man needs for the various occasions of his life. 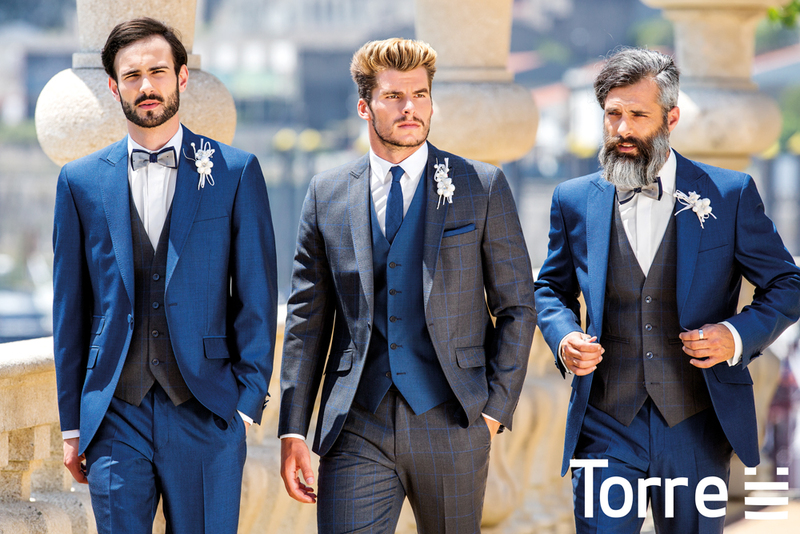 Torre suits are both formal and classic, designed to offer the best look men who are looking to turn heads at any occasion. 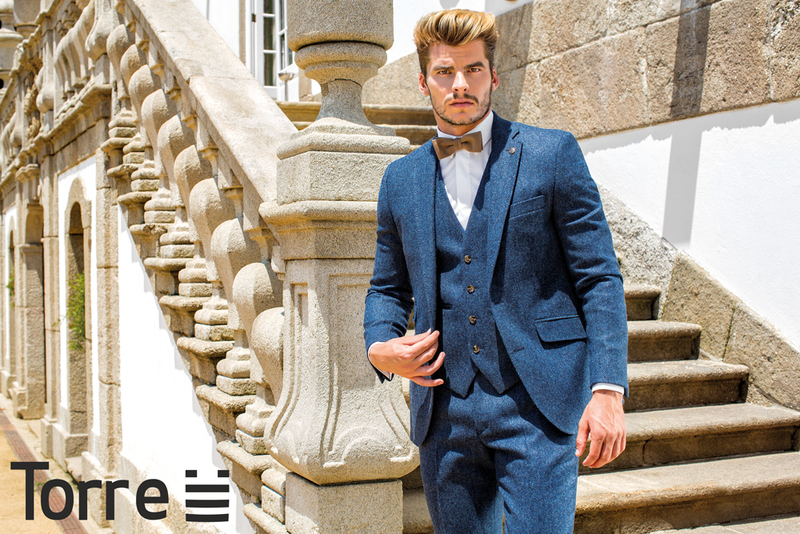 Modern looks and details like lining and accessories, give the opportunity to mix and match between both check pattern and solid colours in a complementary manner. 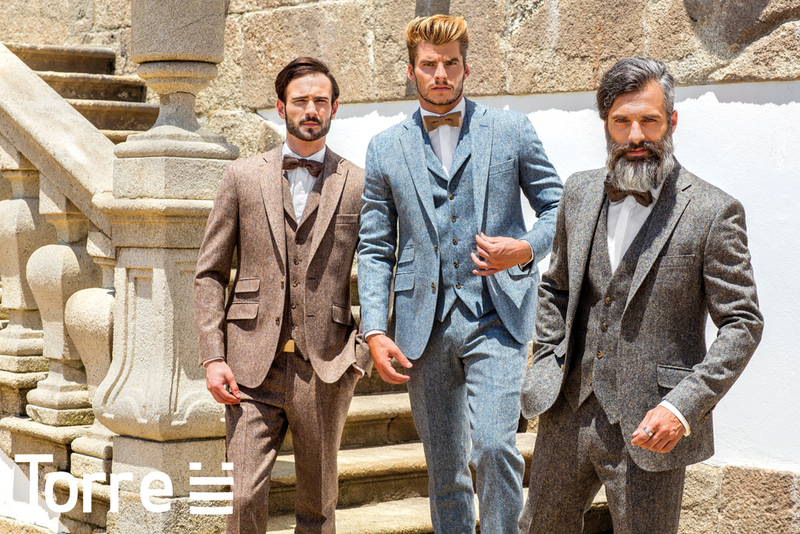 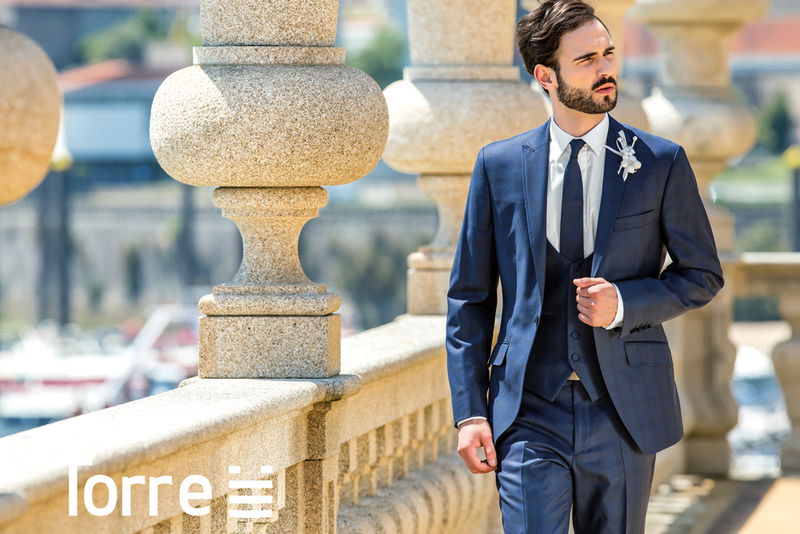 Torre create the desired and customized tailor-made suit through diversified details.